Maybe you haven't started your taxes because you're waiting on a missing W-2 form or a late 1099. Or maybe you're just procrastinating. It's okay. If you need more time to file your taxes, the government isn't going to ask you why. It's pretty easy to file an extension. Just fill out form 4868, informing the IRS that your return will be sent by October 15, 2018. But there's a catch: If you owe any money, you still need pay your taxes by the deadline of April 17, 2018. Here's how getting an extension to file your taxes works. Once you've put in your extension paperwork you'll have six months to get your act together. That will give you until Oct. 15, 2018 to file your taxes with all documentation. Many states offer similar extension options, with tax filing deadlines in October and November. IF I HAVEN'T DONE A RETURN, HOW DO I KNOW HOW MUCH TO PAY? Remember, when you file for an extension you're just asking for more time to finish the forms. The IRS won't give you more time to pay any taxes you owe. So how much do you fork over? 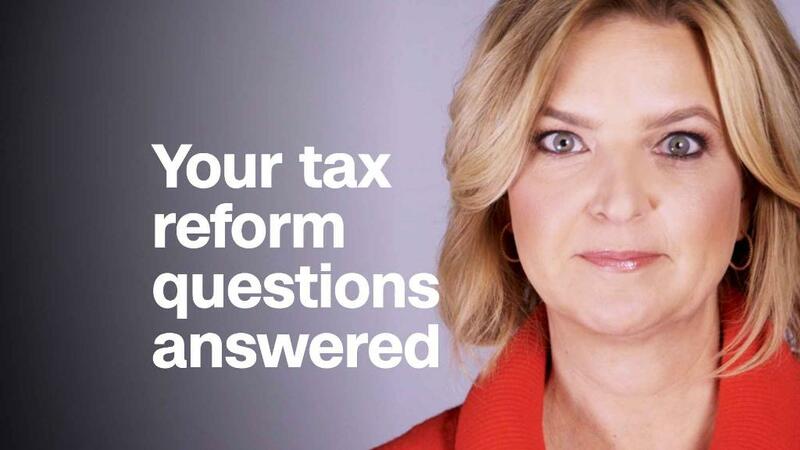 "You can do a little bit of math, you can plug your stuff into tax software and get a rough idea of what you owe," says Mark Kohler, CPA and senior tax adviser at TaxSlayer. Based on the information that you have available, you will pay the IRS what you calculate your total tax liability for 2017 to be. "If you file for an extension and pay 90% of what you owe, there is no penalty," says Kohler. IS GETTING AN EXTENSION WORTH IT? Opting for an extension may be more trouble than it's worth, since you still have to pony up the money now anyway. But if you are still trying to find documents and pull together a return, the extra time can be a relief. "If you don't file on time and don't file an extension, you increase the chances of an audit," says Kohler, "because the IRS doesn't know what you're up to." Also: extensions are not a terrible idea if you don't think you owe the IRS any money. Most Americans get refunds come tax day anyway. And there is no penalty for filing your taxes late if the IRS owes you money. If you happen to be procrastinating because you cannot pay the taxes you owe, skipping out on your taxes will only create larger problems later. Better to be up front about your inability to pay. "The penalty for not filing is a lot worse than the penalty for not paying," says Kohler. It's always better to file your tax return (or file for an extension) and pay as much of your tax bill as you can afford over not filing at all. According to the IRS: "The failure to file penalty is usually 5% of the tax owed for each month, or part of a month that your return is late, up to a maximum of 25%,"
By comparison: "The failure to pay penalty is .5% for each month." If you can't pay your taxes, you can apply to the IRS for an online payment program. There may be some fees involved, as well as any interest or penalty fees due. "Make sure you file," says Kohler. "Even if you can't pay, make sure you file."